Blockchain, AI, Predictive Analytics – what’s all the buzz really about? 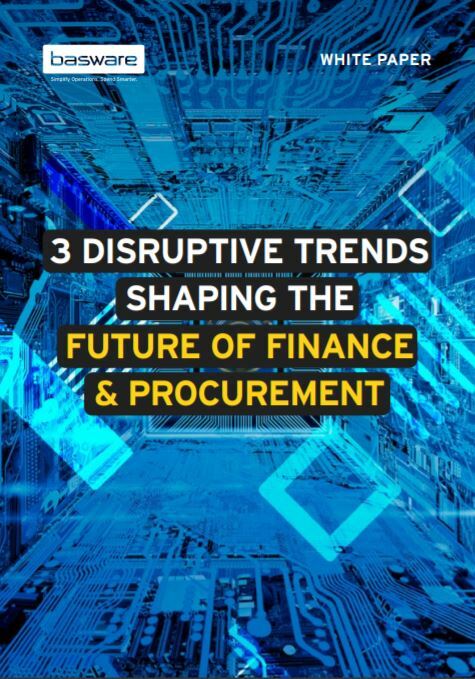 As a finance or procurement professional, you have most likely heard about these trending topics and might be curious to learn how these emerging technologies will affect purchase-to-pay functions. Their applications in daily life are still somewhat intangible, but one thing is clear, emerging technologies have the potential to revolutionize how modern finance and procurement operate. Download this whitepaper to learn how these trends are disrupting the purchase-to-pay world and what you can do to prepare today.